(From Press Release) — The community is invited to join Suicide Prevention and Crisis Services (SPYC) as it celebrates “Giving from the Heart” with a special event on Saturday, May 18th starting at 5:30 P.M. at the Episcopal Church of St. Martin (640 Hawthorn Lane) in Davis. Attendees will receive a commemorative wine glass and enjoy a reception starting at 5:30 P.M. with catering donated by Mary Philip, including a no-host bar followed by a delicious Indian meal. Throughout the evening, silent auction items will be available for you to bid on adventures at an amusement park, museum, or zoo. Take a break and treat yourself with a spa basket, cryotherapy, or change your look with a new haircut. Take a tour of some wineries or pick up a nice book to enjoy. Need some rest? Enjoy a brand new mattress or memory-foam pillows! Want to try something new and daring? Head down to Urban Body and get a new piercing! 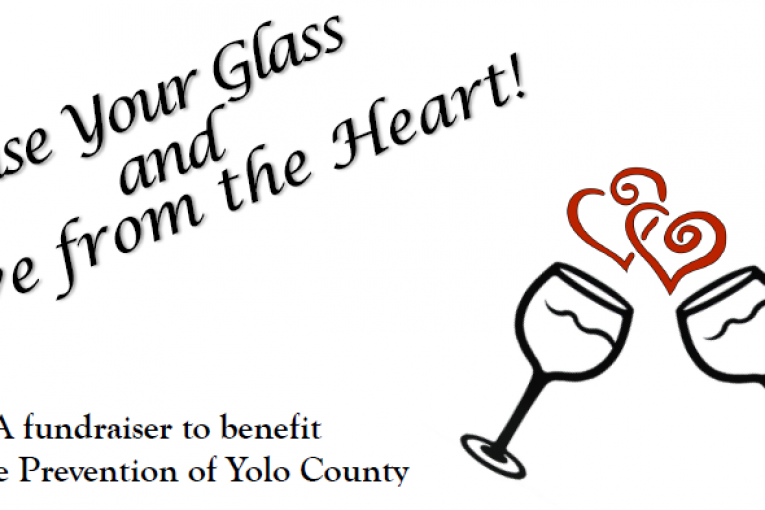 Suicide Prevention and Crisis Services of Yolo County is a non-profit organization committed to providing crisis prevention and intervention, education, and community outreach services to the residents of Yolo County. “For over 53 years, hundreds of dedicated volunteers have been responding to calls from individuals who are seeking crisis support and better alternatives on how to handle the stressors in their lives,” said Diane Sommers, Executive Director of SPYC. All the proceeds raised at this event will go towards the direct costs of supporting SPYC’s 24-hour crisis lines and its “SOS – Signs of Suicide®” school outreach program. 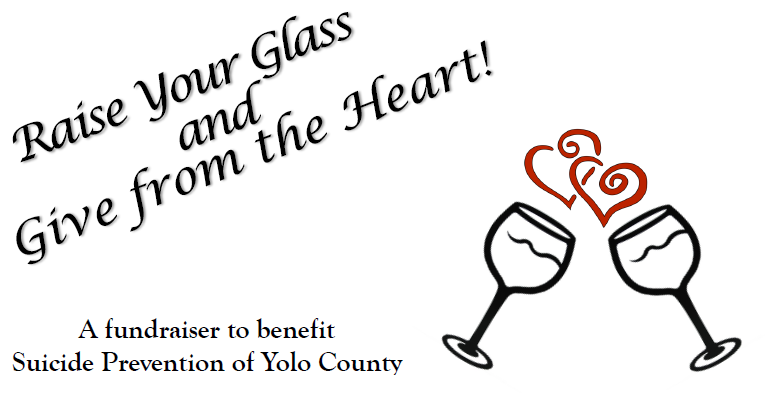 Tickets at $50 per person (reserve a table of 8 for $400) and are available at the SPYC’s website at www.SuicidePreventionYoloCounty.org, or call the business office at (530) 756-7542.